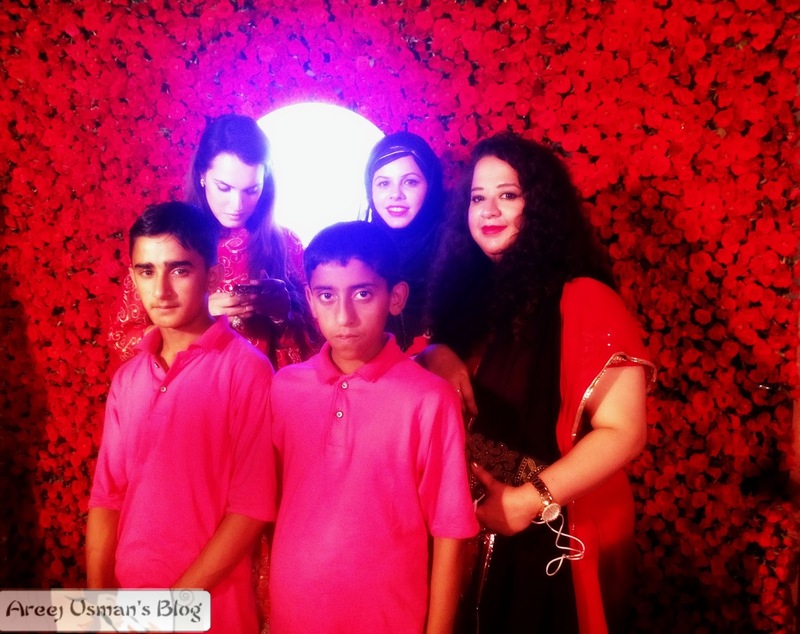 Ramadan,our Holy month has now departed.It was a busy one for me along with eid.I have a lot of posts due but this one is the most due one as this event happened right before Ramadan & somehow I couldnt manage to do this.So I am doing some extra work on this one and adding some updates as well. 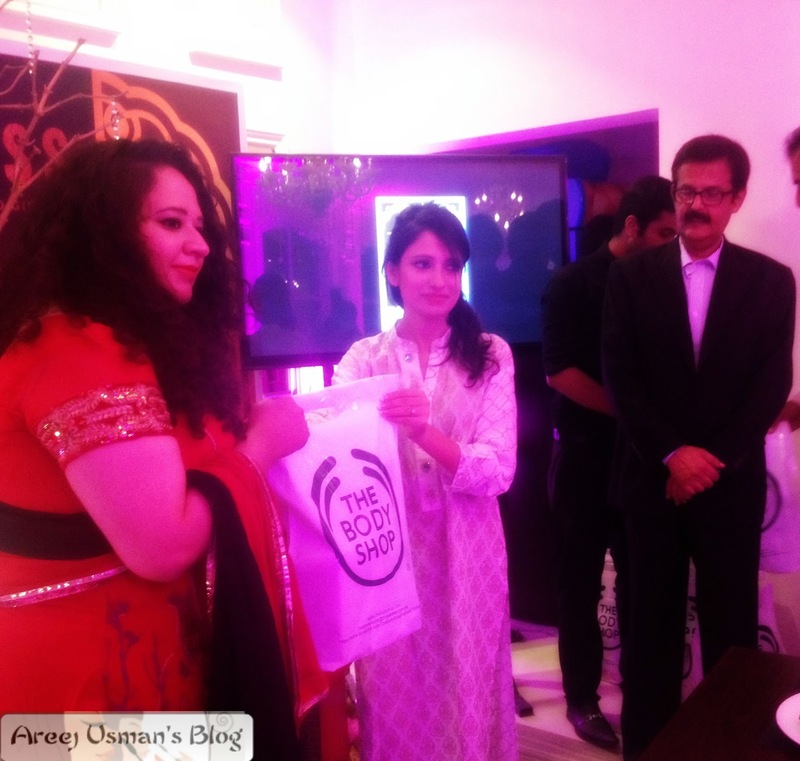 The Body Shop Pakistan launched two fragrances in Pakistan at this event that was arranged by Constantine PR.The Body Shop called it the “Open the Gate the Goodness With Nadia Hussian”It was a social event & the main focus of this event was to help the 3500 children of the Pakistan Sweet Homes.It is a shelter house for children who are less fortunate.The Body Shop decided to donate Rs.25 from every item that is sold to the Pakistan Sweet Home to provide food,clothes & education to these children.Nadia Hussain who is one of the Top Models of Pakistan was the brand activist & she supported the cause zealously. 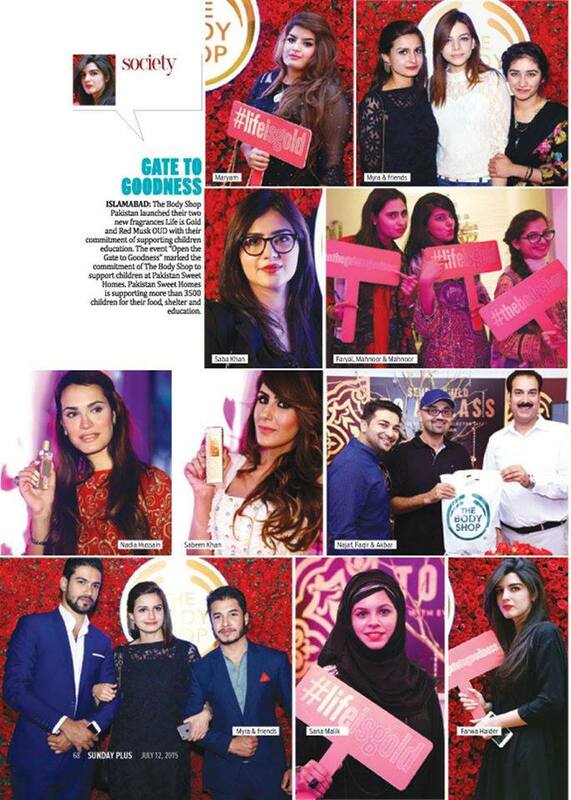 The grand event was held at Angeethi Islamabad.I was honoured to be invited on part of the Body Shop Pakistan & Constantine PR.It was one of the best events that I have attended so far in Islamabad. 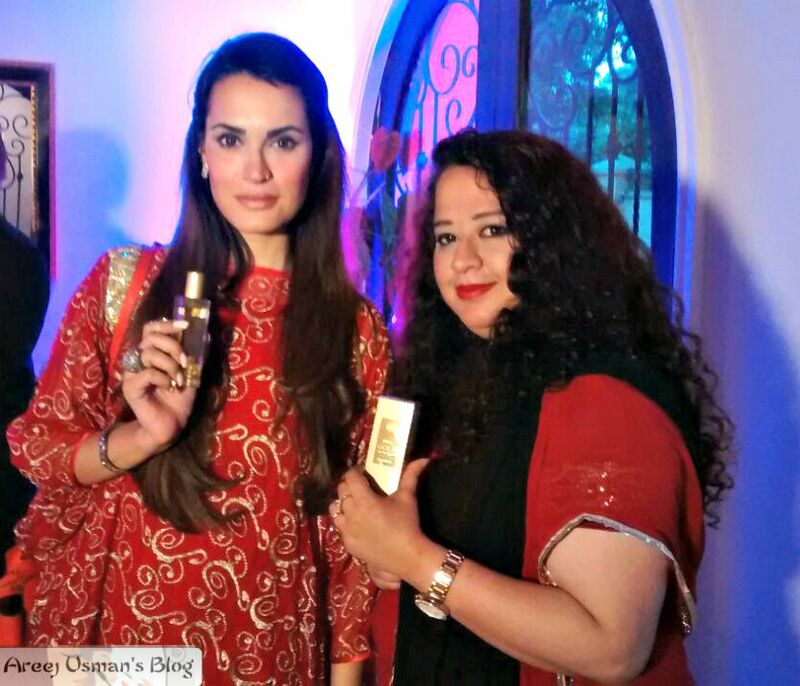 The two perfumes that were launched at the event were the Red Mush Oud & Life is Gold! 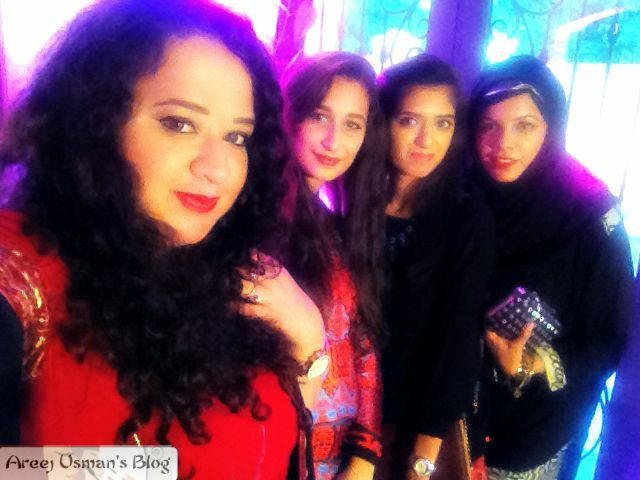 The beauty & fashion Bloggers from Islamabad enjoying some snacks just before the speech by the CEO & MD & Nadia Hussain. 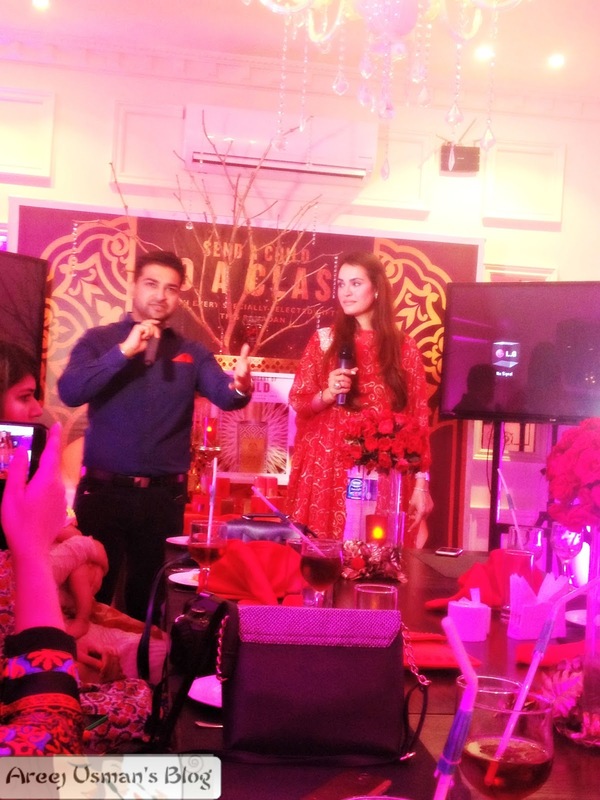 Najaf Naad e Ali The PR Manager of The Body Shop Pakistan & the CEO of Constatine PR explains the social cause right before Nadia Hussain’s speech as the brand activist. 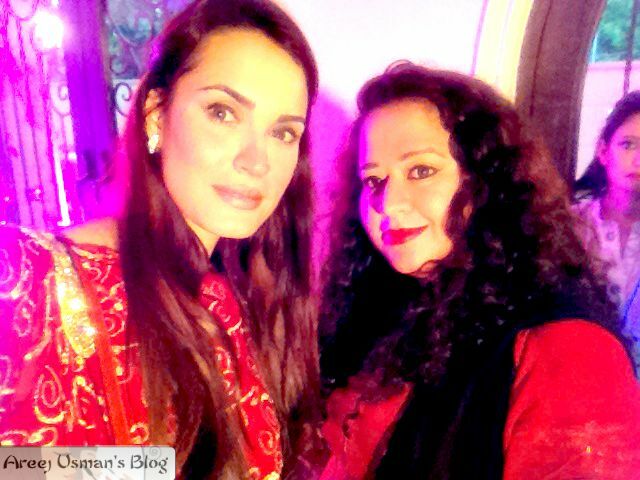 Me & Sana of Makeupholics with Nadia Hussain and some Sweet Homes kids. 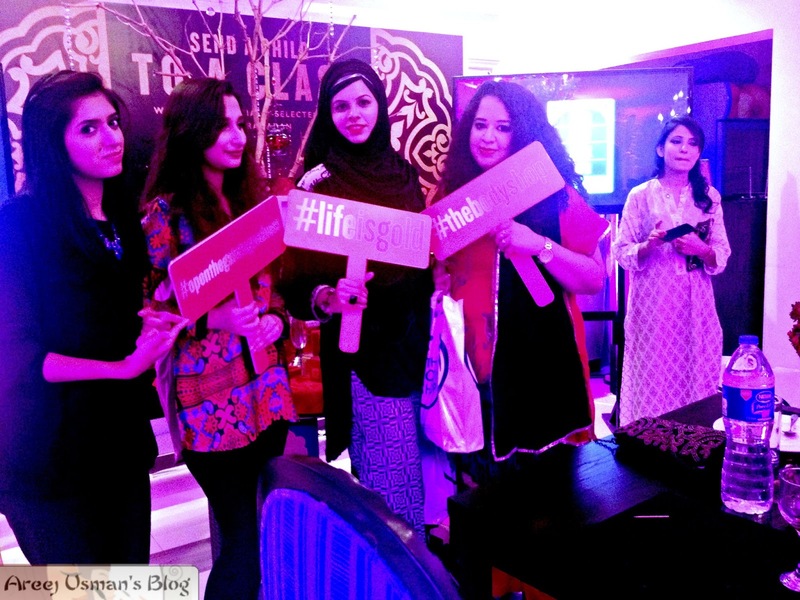 The event closed with a lovely dinner & some special Goody Bags for the Beauty Bloggers and other special guests. Summarizing up the post I would say that Constantine PR & The Body Shop did a great job in bringing to town this event.Social events like this make the society strong & keep the community united.It opens more people’s eyes and evokes them to do good & helpful deeds for the poor and needy people. Big Thumbs up to both of these magazines for the awesome coverage. Once again a Big thanks to the lovely team of Constantine PR for the invite & a big round of applause for taking the lead in arranging such events. 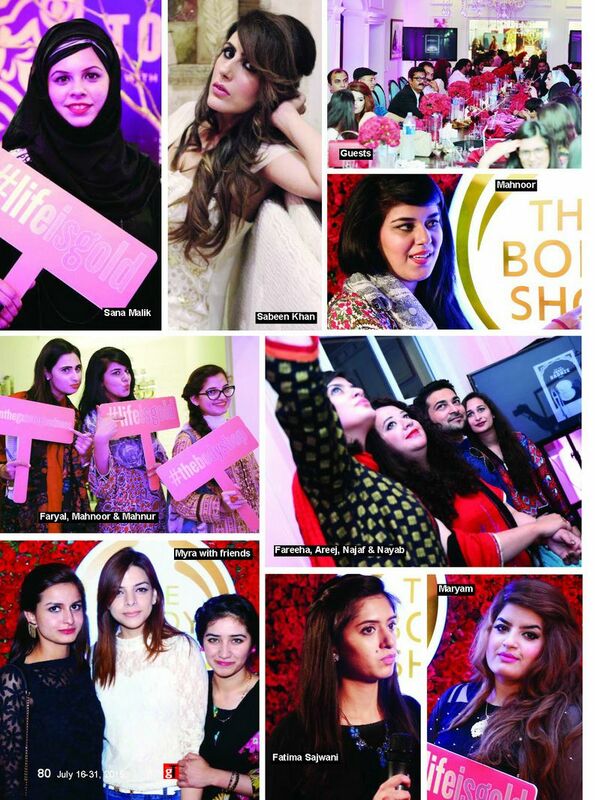 This event looks amazing, you girls must had real fun time. 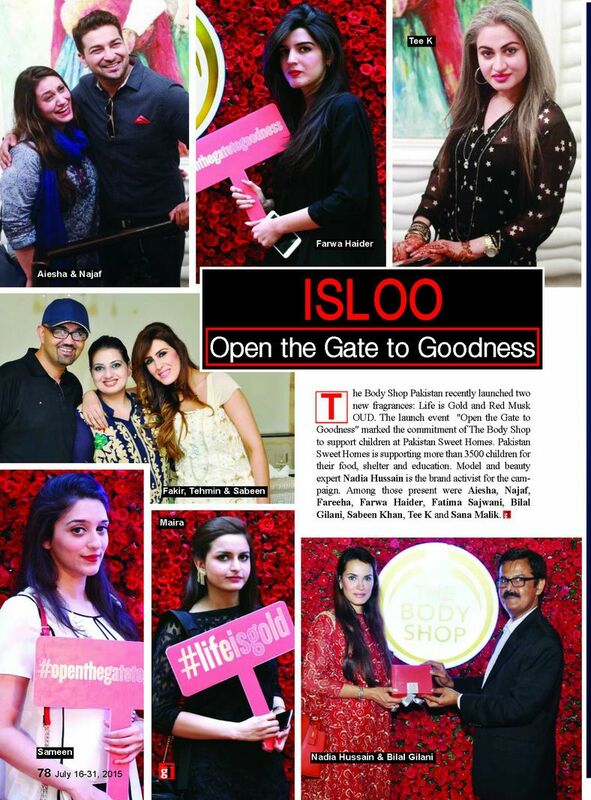 Every one looks great. Lucky you to have attended the event. Looks so awesome!